Birmingham lies at the heart of Bareface, the city from which we hail. 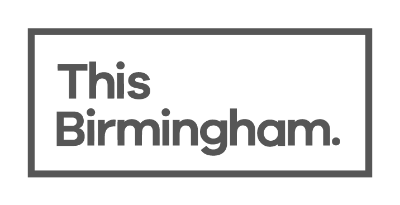 With this in mind we are proud to announce our support for the, “This Birmingham,” photographic project being run by Richard Battye. The exhibit is a Photography-based Arts Project distributed through Social Media and Outdoor Advertising, looking to unite the city, instil civic pride and celebrate those who devote themselves to their field such as the arts, medicine, business, social enterprise and sport, amongst others. Richard aims to uncover and tell the untold success stories so that they can inspire and encourage others to follow in their footsteps. We would like to wish Richard the best of luck with the project and we will share regular updates.